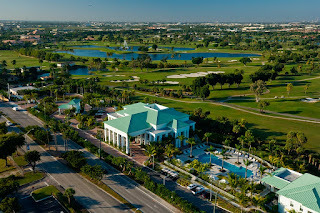 Doral Riches Real Estate Blog: New Residences at Doral! 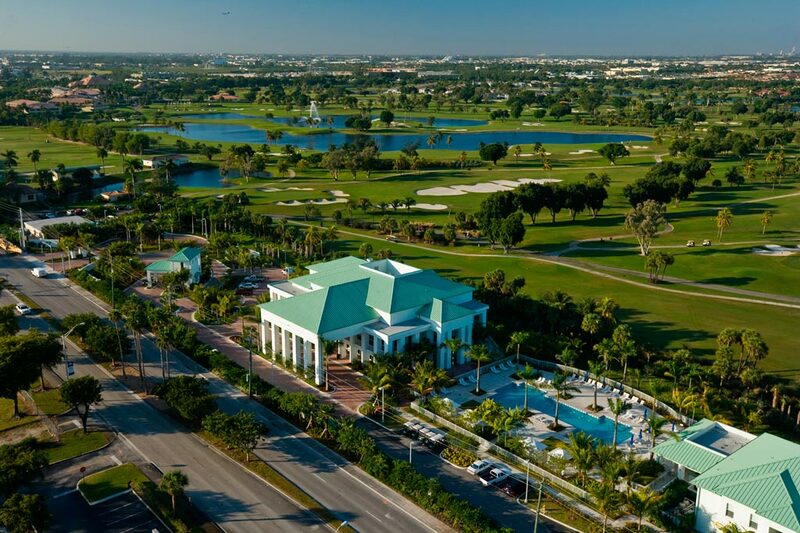 Doral is one of those young cities that have shown a tremendous growth in a very short time. In only 10 years, the city of Doral has developed great residential projects, which if they were to be built today, more than 81,000 people would be calling Doral their home. This is a huge number if compared to the 26,000 people who lived in Doral 11 years ago. Right now, Doral is one of the best cities to live in. The housing demand is growing faster than anybody could have ever imagined. But not only the city’s population is growing daily, but also the city’s leaders have done a great job expanding it. More than 10 miles of roads have been developed, a dozen of bike trails and linear pathways have been created, and the police department has grown from 15 employees to 92 full-time officers. These are only the developed projects, there are so many more to come: transportation plans, downtown density, bikeways, parks, street trees, Doral Boulevard, and Doral Design District. Currently, 1,500 residences are being built and another 12,000 have been already approved and are waiting to be built. Also, about 2 million square feet have been approved for the construction of new offices and about another 500,000 square feet as new retail space. This shows the increasing housing demand. People are more and more eager to live in such a comfortable, calm, intimate, luxurious, and modern city. We are looking forward for these new housing projects, which seem to have a lot to offer to new buyers and investors!